Peter Sullivan is an Emeritus Professor at Monash University. 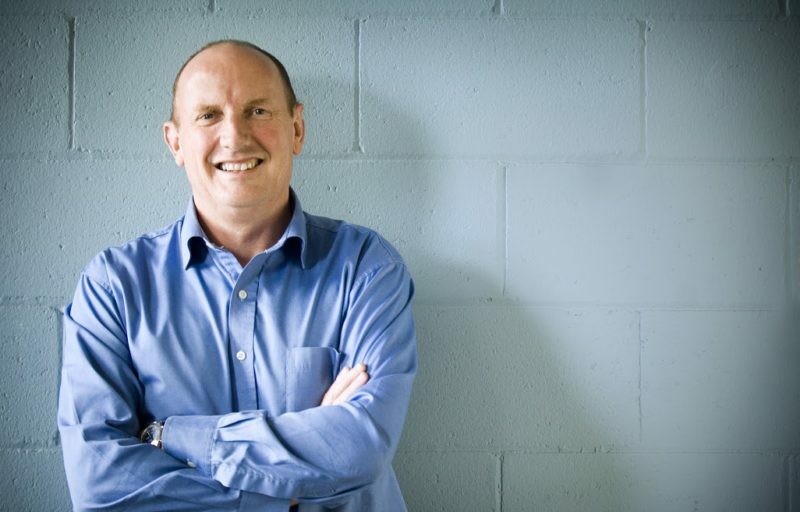 Peter has extensive experience in research and teaching in teacher education. He was an editor of the Journal of Mathematics Teacher Education and the Mathematics Education Research Journal. He is a past President of the Australian Association of Mathematics Teachers and was the author of the Shape Paper and lead writer of the Australian Curriculum: Mathematics. 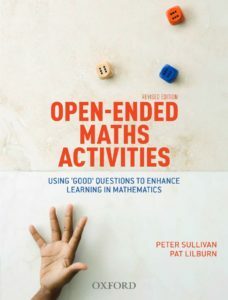 Peter’s research involves exploring ways of teaching mathematics that help students build connections between related ideas. One monograph, Teaching Mathematics: Using research-informed strategies published online by ACER, has now been downloaded over 170 000 times. 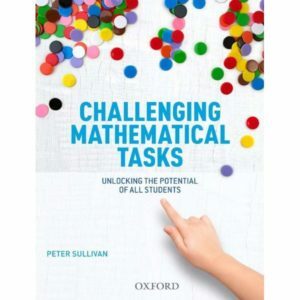 Perhaps the greatest challenge facing teachers of mathematics is ensuring that all students have maximum learning opportunities, including those who are experiencing difficulty learning and those who solve mathematics problems quickly. This session will outline nine strategies that can be used individually or in combination for any content or level and with whatever teaching resources you choose to use. A particular teaching focus will be used to exemplify the various strategies. Some tasks can help to differentiate learning to suit all students. Usually, those tasks need to be built into lessons. There are advantages if the lessons can form sequences of learning. This workshop will present an example of a learning sequence and will illustrate the potential of sequences to include all students. The characteristics of sequences that do this will be explored and the ways in which sequences work to enhance learning will be explained.